I bought my favorite entry-level DSLR camera – Canon Rebel T1i (EOS 500D) last week and it just arrived! It looks gorgeous and I am ready to start taking some pictures this weekend. I have used Picasa for organizing my photos so far. 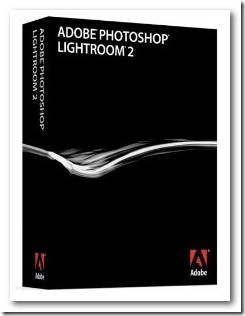 I have heard about Adobe Lightroom 2 a lot but couldn’t justify the price so far. Now, trying to become a little serious with my photography I started looking at Lightroom with renewed interest. Guess what? Now, I downloaded Adobe Lightroom Beta 3 for free! if you are thinking illegal torrents, you couldn’t be more wrong. I downloaded a free legal copy. Here’s how. 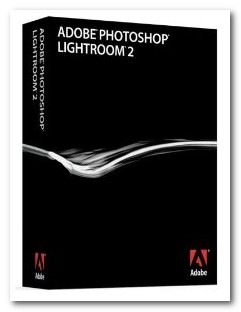 Adobe is offering Lightroom 3 beta for free and you can use it for 6 months for free! This will give me enough time to try out this software and see if I really need it. I am more than happy to spend money on quality software but with so man quality freeware out there, you can’t be too careful. Of course it is going to be a little buggy as it is just a beta but I am not worried about that. Beta software is just right up my alley. You may want to think about it, if you want to use it for serious work. The current beta is set to expire on April 30, 2010. If you have been wanting to try out Lightroom, this is a great way to try the latest and greatest in case you get convinced to shell out the big bucks for this software. Update: If you would like to learn more about Lightroom, Digital Photography School just published a great article on this topic. If you are a Mac user, you have another great choice with Apple’s Aperture 2.